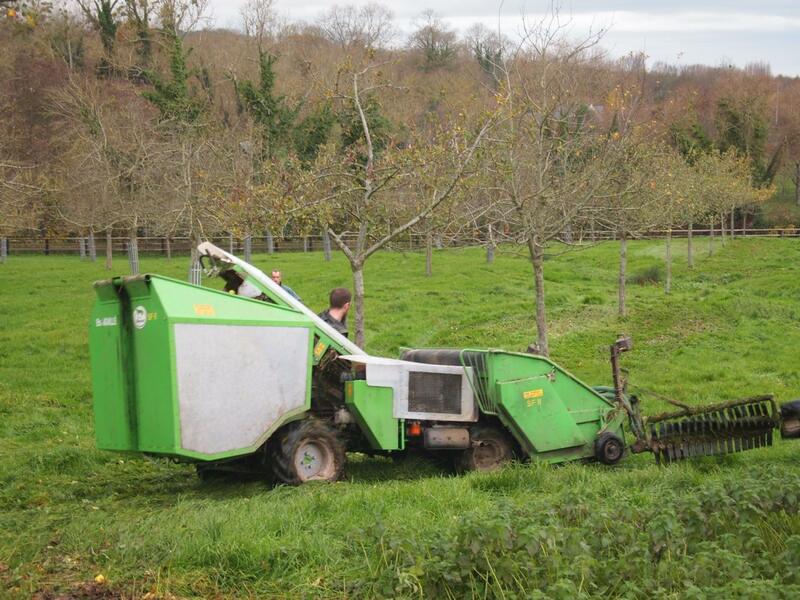 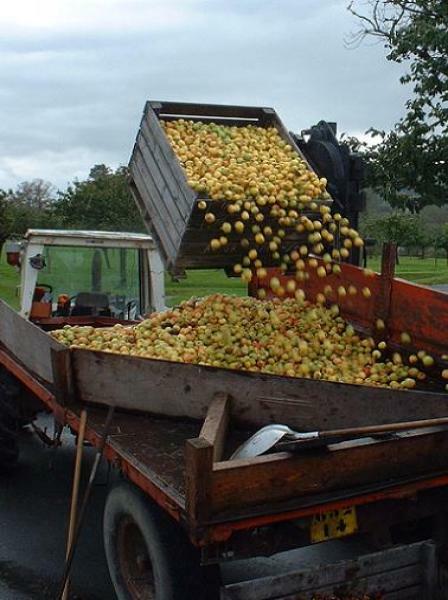 Apple harvesting happens from September to December and progresses according the maturity of the apples which must absolutely be respected in order to obtain the best possible juice. 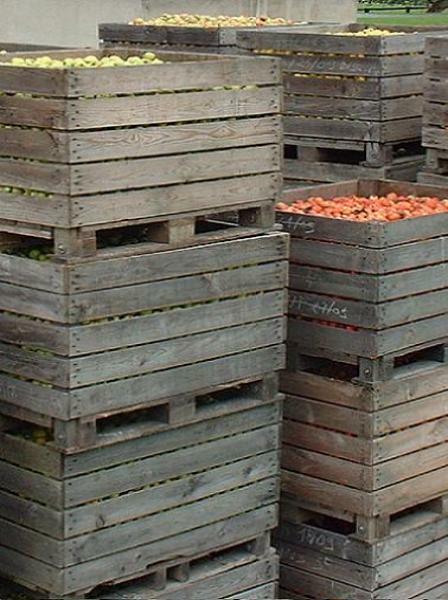 The apples are then kept in wooden « pallox », a sort of very large wooden box, variety by variety before being selected and destined to a specific blend. 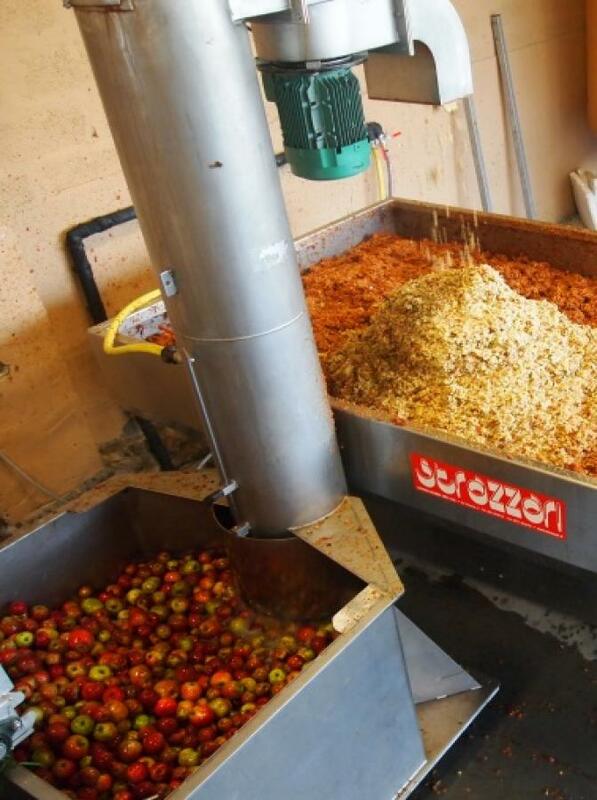 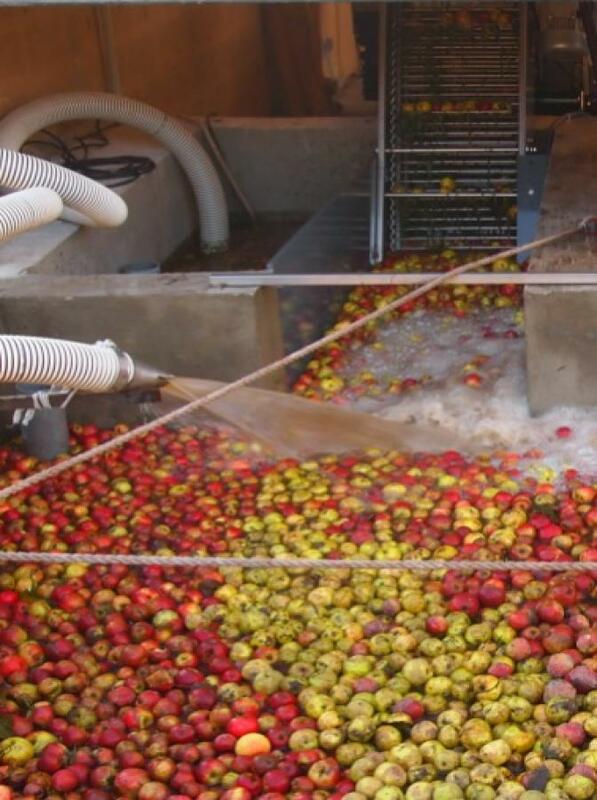 Apples are sorted by hand, as no mechanical process can ensure a strict enough selection of the best apples to preserve the quality of the juice that will flow from the press. 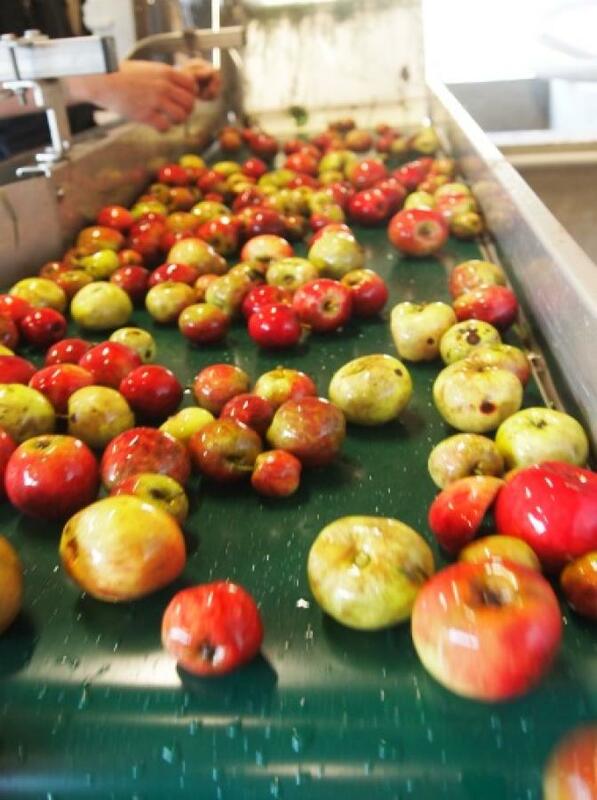 The goal is to remove any apple that doesn't meet our quality standard, so as to allow our ciders to fully develop their delicate flavors and aromas. 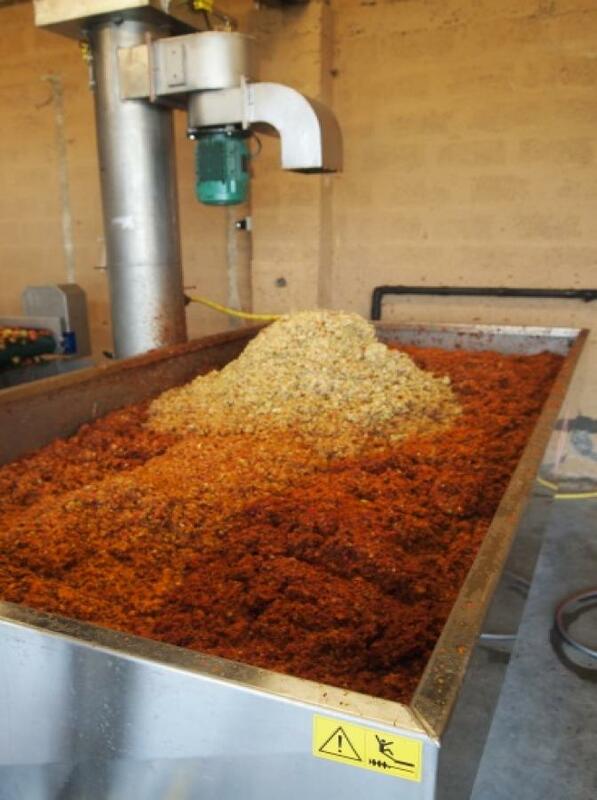 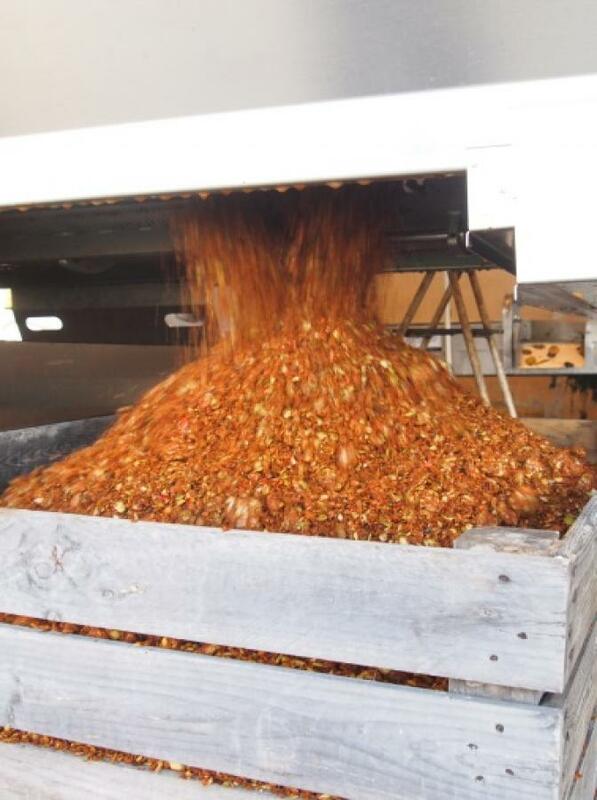 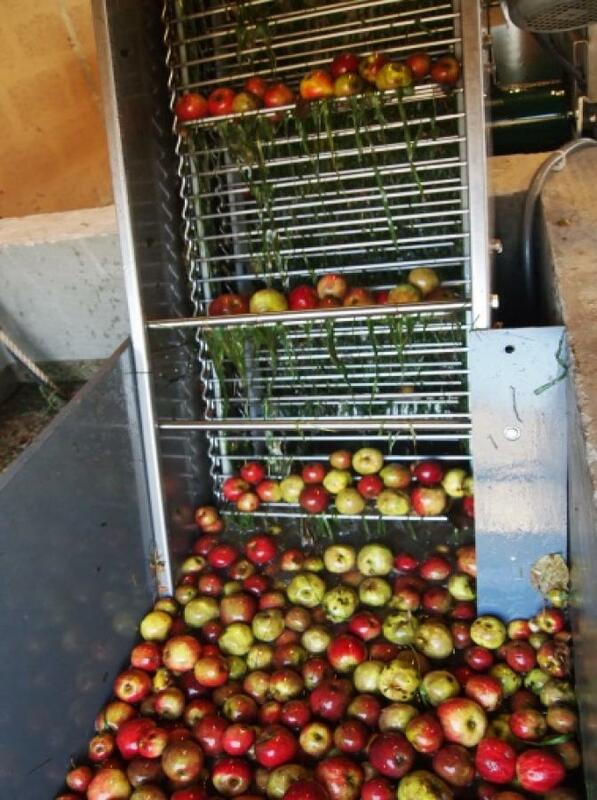 The apples are then washed, crushed and pressed so as to extract this aromatic and delicate juice. 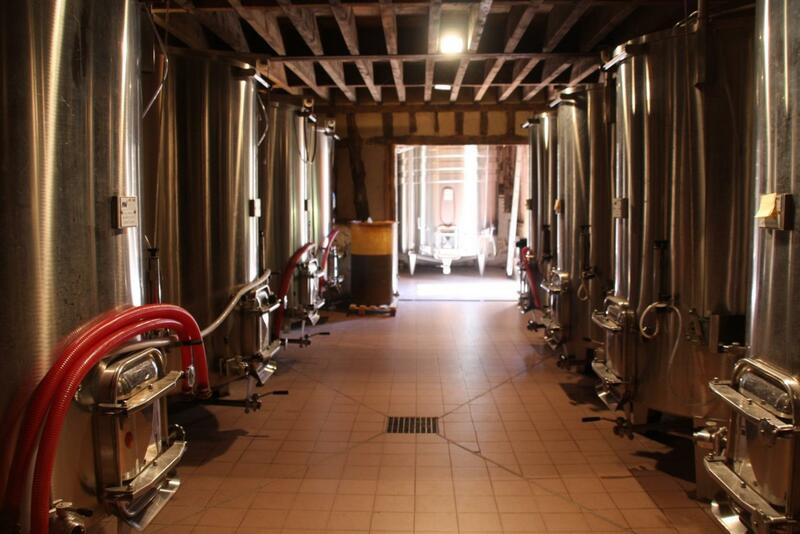 The fermentation of our ciders happens naturally during several months in stainless steel vats. 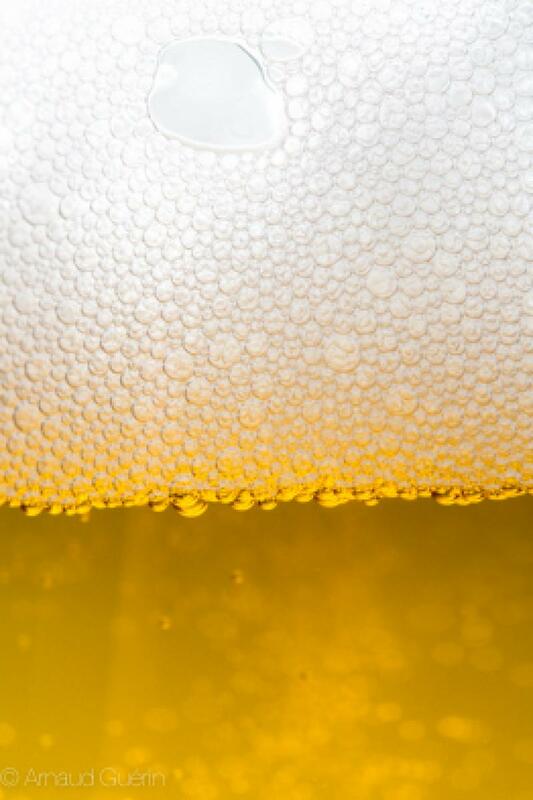 We control the evolution of the densities and proceed to regular rackings in order to have a controlled and regular cidrification. 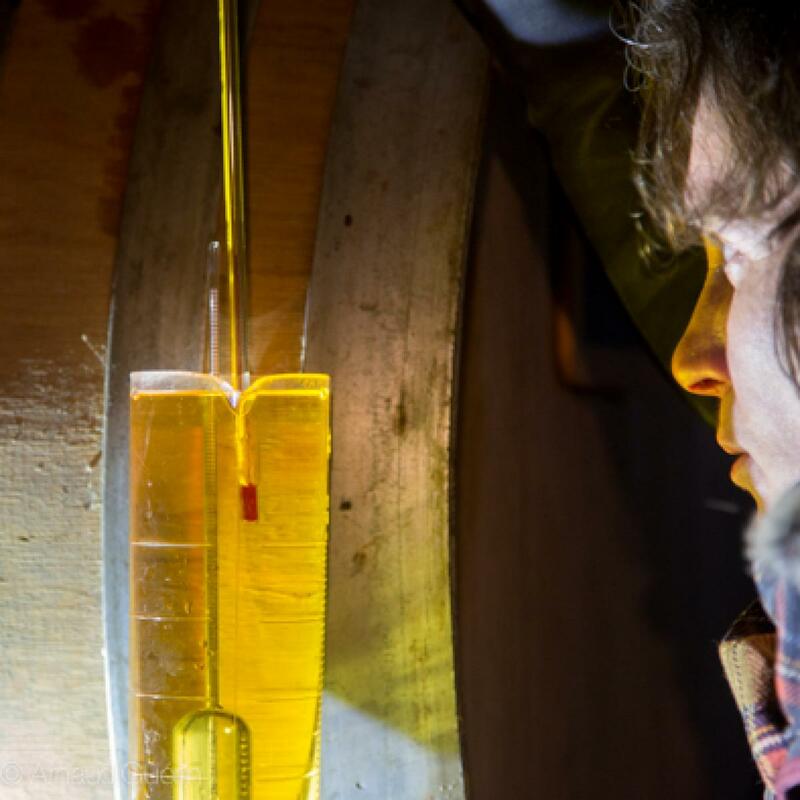 We attach a lot of importance to the rhythm of the fermentation which is an important factor for the quality of our cider's fruity qualities. 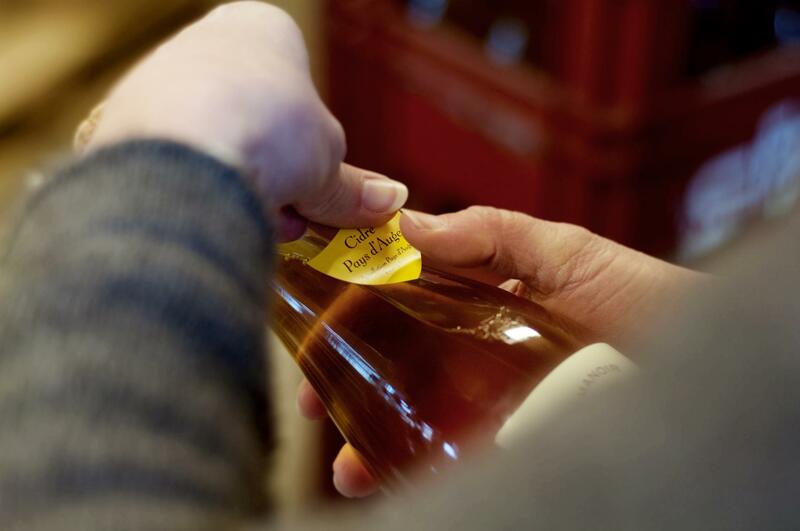 In the months of February and March, we proceed to the final tastings before we make the finishing blends that will determine our different vintage cuvées for the year. 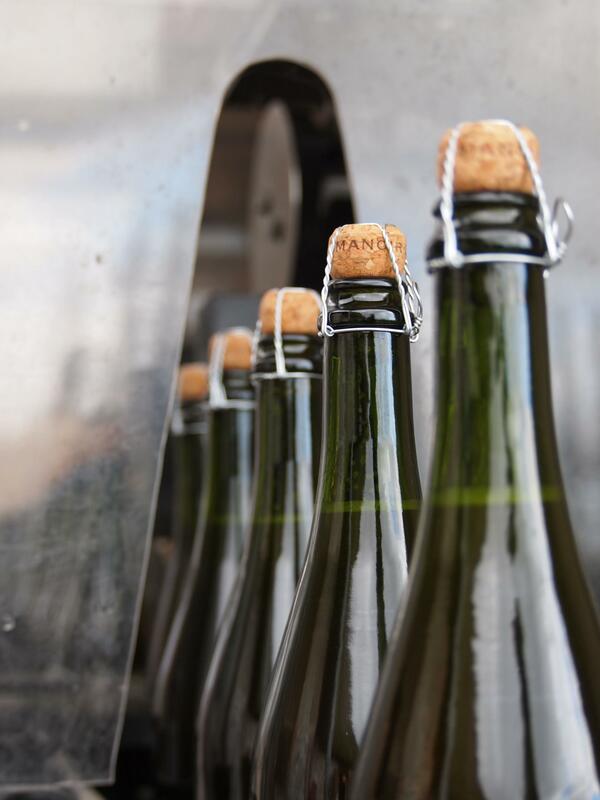 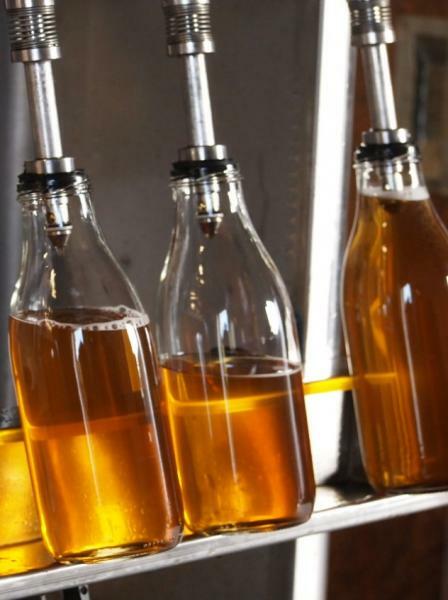 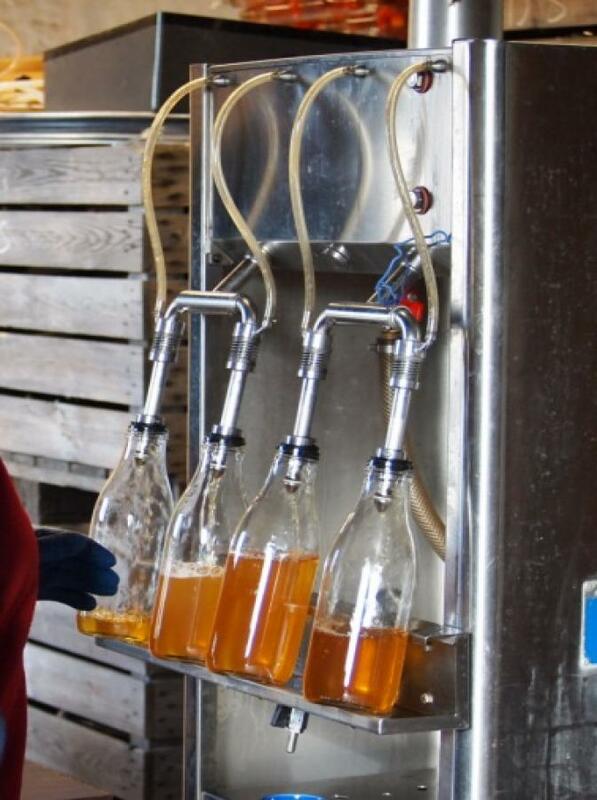 Once bottled, our ciders will begin their 2nd fermentation which will slowly give them their natural effervescence. 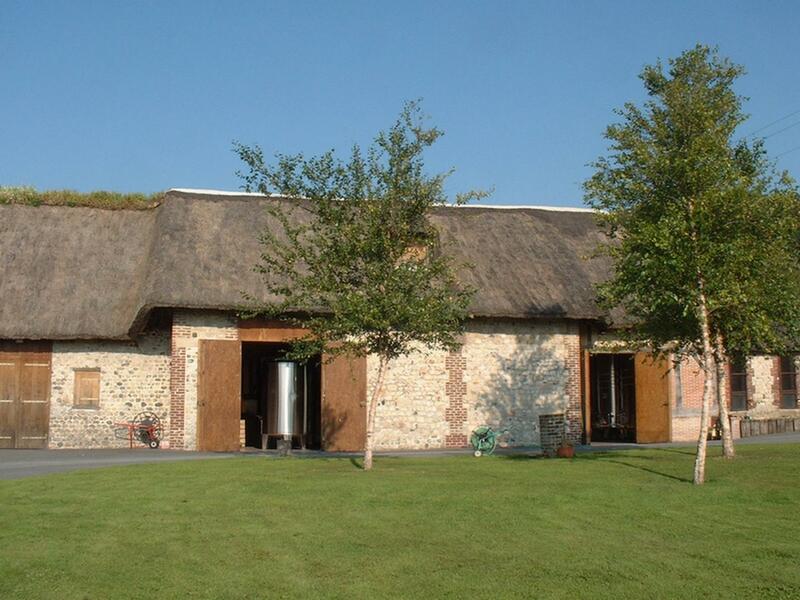 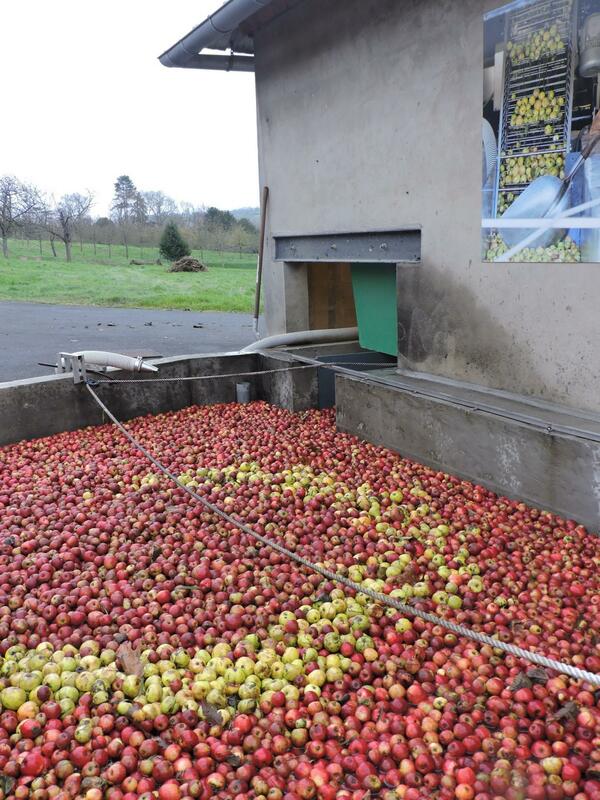 Distillation cider is destined to the production of our Calvados. 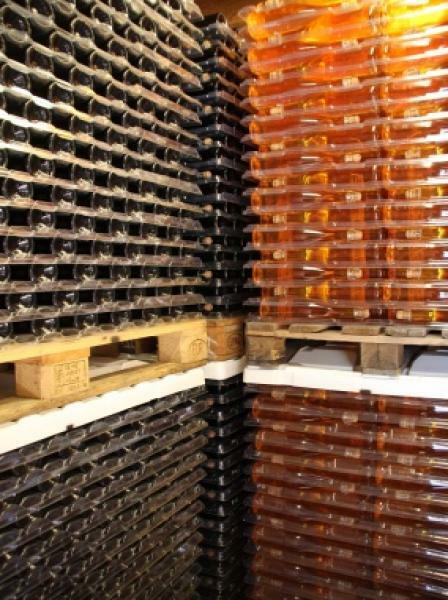 It stays in vats between 6 and 9 months so as to naturally complete it's fermentation on the lees. 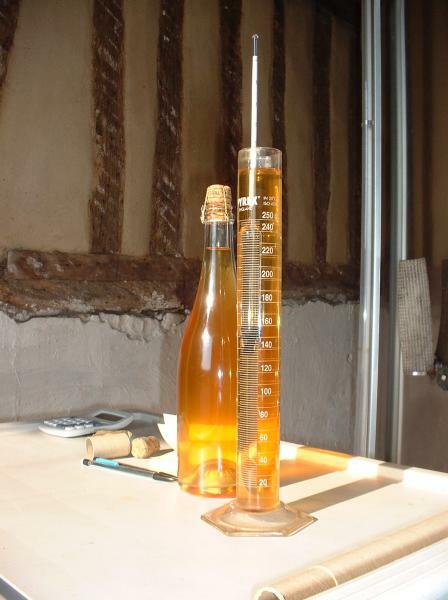 The quality of these lees will give the cider it's richness and structure which will, in turn, give the Calvados the qualities that are essential to a fine ageing that is well balanced between the original apple aromas and those granted by the oak barrels. 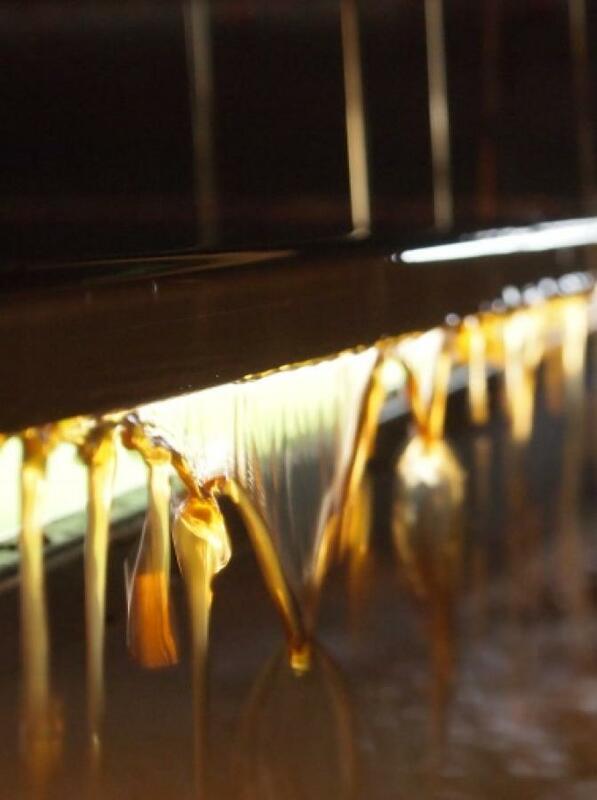 For more information on Calvados production, please consult the Distillation & Ageing section.